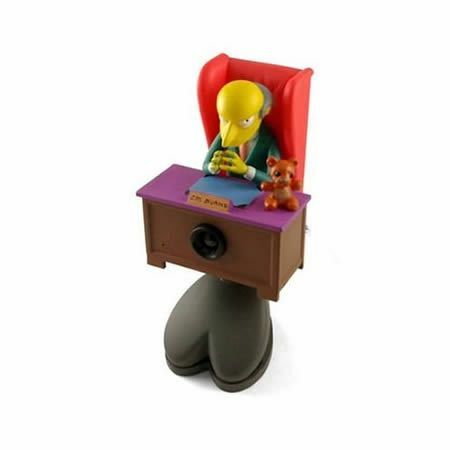 The Mr. Burns Webcam ($38.95) depicts the sinister, all-powerful presence of Montgomery Burns. Mr. Burns is seated at his desk, his sparse frame overshadowed by his throne-like chair. Burn’s head is carried low, in a vulture-like fashion. His elbows are propped along the blotter, and his thin fingers manically steepled. From this vantage (in the company of his childhood teddy bear) Mr. Burns has the opportunity to contemplate grandiose schemes such as his erstwhile plan to destroy the sun. 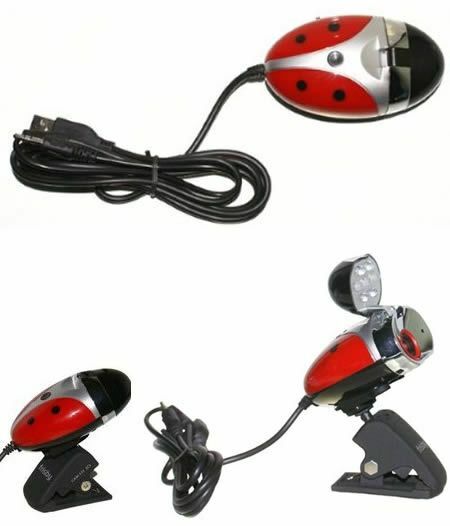 With the fun Novo Minoru 3D Webcam ($49.99) your friends and family will see you with a new set of eyes. 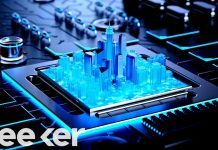 This innovative webcam stands out on its own by displaying live video chat in 3D format and providing easy connectivity via any USB port. The WowWee Rovio Webcam ($137) is a Wi-Fi enabled robotic webcam that easily moves in any direction and can be controlled remotely. Use ROVIO to check on your family while away from home, watch over your house while away on vacation, or look over your pets during your lunch time. Direct ROVIOs movements, neck mounted camera and audio from your own living room or anywhere in the world, via the Internet, using any web accessible device such as a cell phone, video game console or PC. 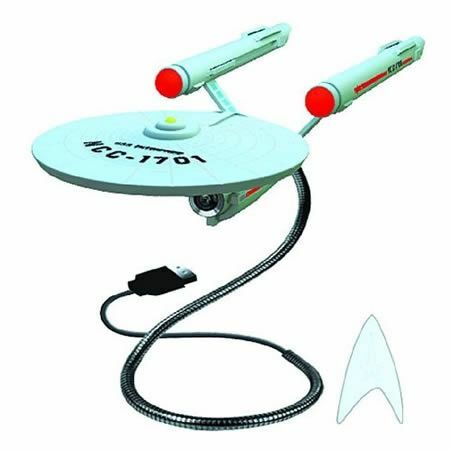 The Star Trek Webcam ($79.99) celebrates the spirit of one of the most beloved shows of all time. You can plug it in to a USB. 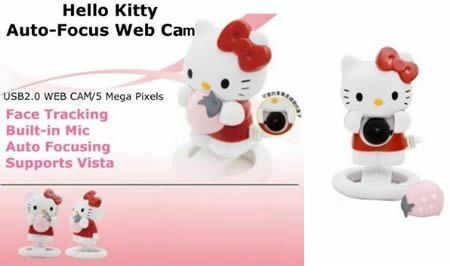 For those who are already using a webcam, the Hello Kitty Webcam ($66.99) will replace your original unstylish item for this cute one. It is a product for real-time data transmission to pc via USB port and it is also nice-looking and easy to carry with you. 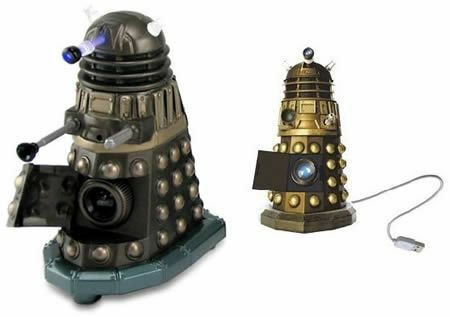 The Doctor Who Dalek Webcam ($34.60) is plug and play, and has LEDs to let you know when it is powered on. Just open up the lens door and sit it on your desk. The built-in microphone will let you send sound along with your video. 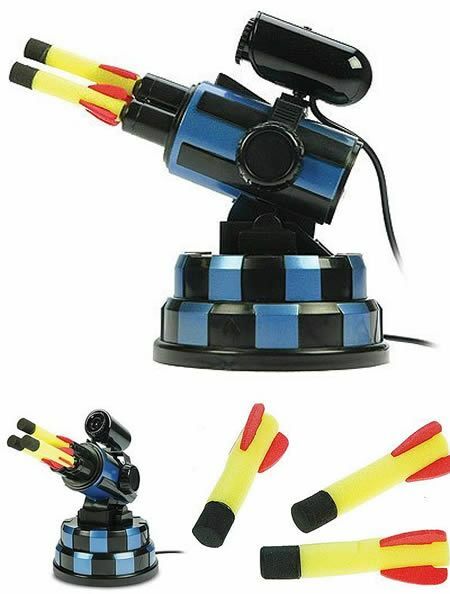 This Missile Launcher Webcam ($29.95) is a fun gadget for any desk. Shoot co-workers, friends, family members or hostile terrorists! 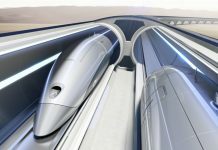 It includes 3 missiles so now you are ready to fire away. The Little Man’s Foot Webcam ($15.29) is a cute and fun accessory for your desk, full with LED illumination. 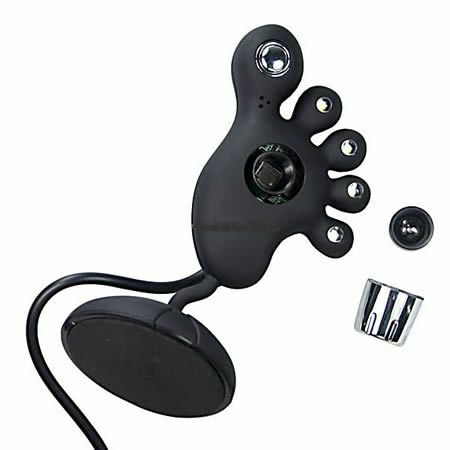 The Ladybug Webcam ($16.80) delivers 1.3 MegaPixels of high resolution, integrated in-line volume control microphone and has 6- LED night vision, so now you can even chat in low light condition or even in the darkness. 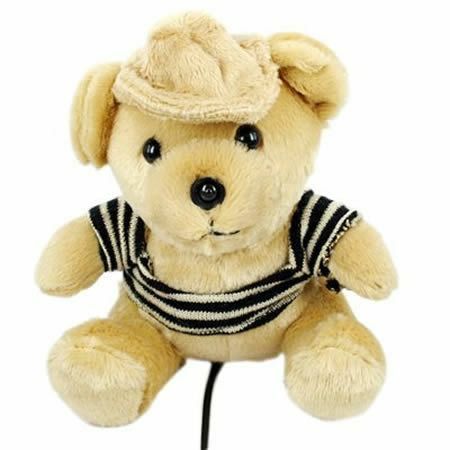 This cute Teddy Bear ($14.95) has a webcam built into his nose, and a high-resolution, full-color output. 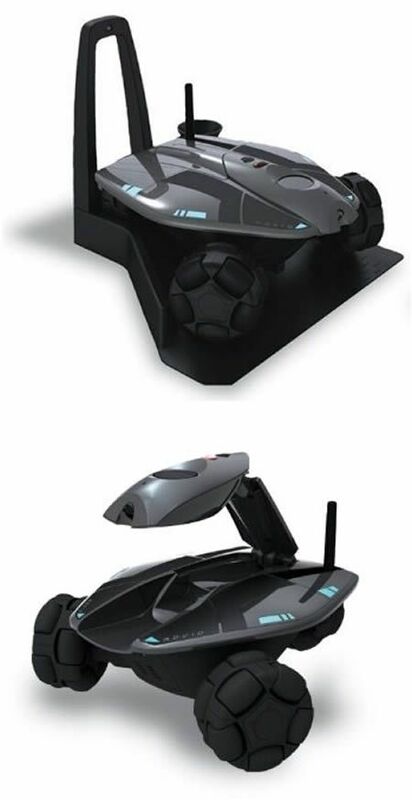 It is powered by USB cable, no extra cables required, so nobody will notice it.